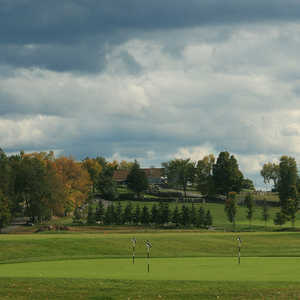 Black Bear Ridge Golf Course is one of Belleville's finest golf facilities. 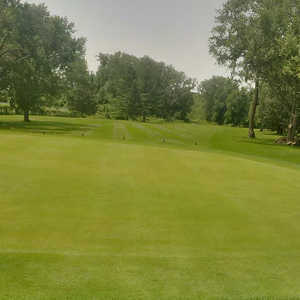 There is an 18-hole parkland course that offers a little bit of everything with a mix of forested and open holes and some right and left doglegs. The nine-hole short course at Black Bear Ridge takes the best features of the longer course and condenses them for a formidable short game challenge. 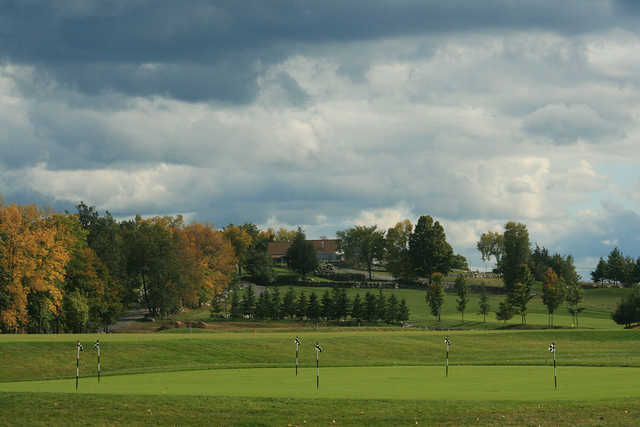 Both golf courses share a tranquil setting nestled amongst deciduous and coniferous trees. The verdant farmland is home to a variety of wildlife so don't be surprised if there are chipmunks or deer joining you on the course.